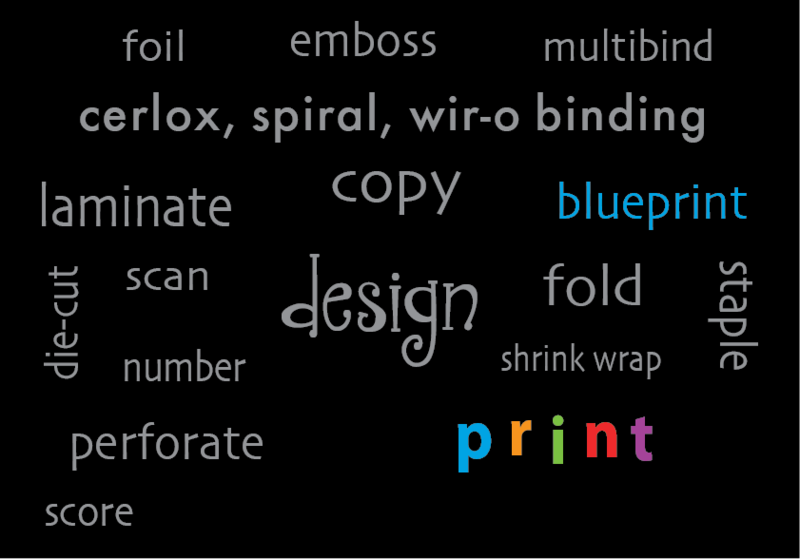 Let us help you with your print project. Welcome to The Printing Edge. 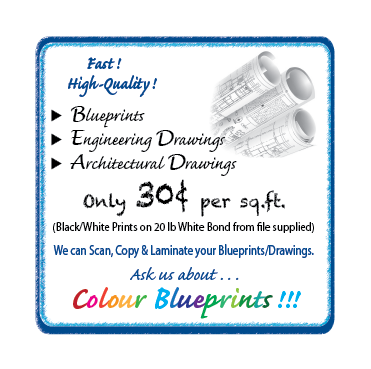 We are a premier, one-stop custom printshop, conveniently located by Metrotown, Burnaby, BC, Canada. 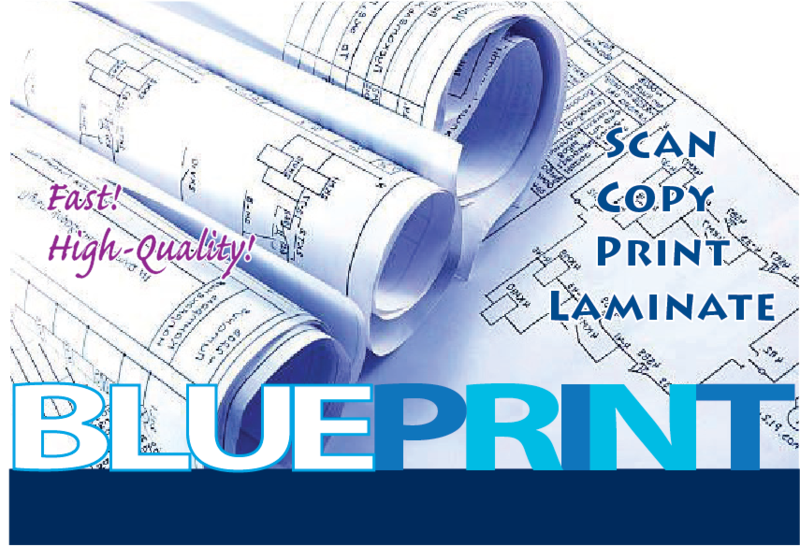 From brochures & business cards to architectural drawings & engineering blueprints, our offset and digital printing experts are ready to help you with your print projects. Amazing Prices with fast, reliable, high quality printing & friendly service! Let us combine our printing and marketing expertise with the service necessary to take your project from concept to completion. Business cards to brochures, manuals to menus, we'll deliver what you need, on time.